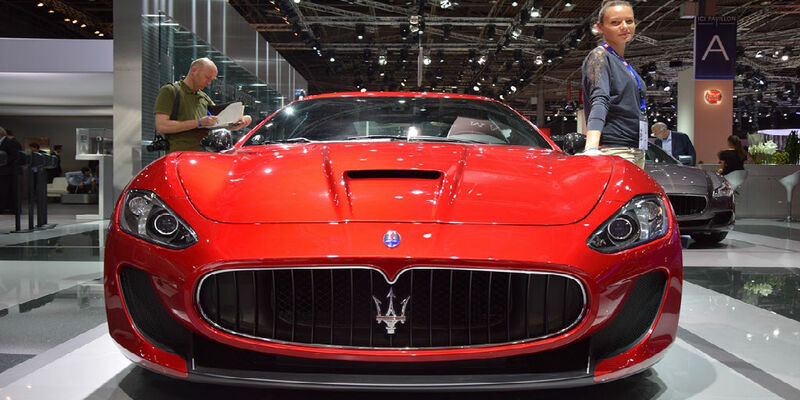 Hyundai Archives - Page 4 of 20 - Muscle Cars Zone! Hyundai Grand Diesel TVC: “Make Every Drop Count”! Must See! 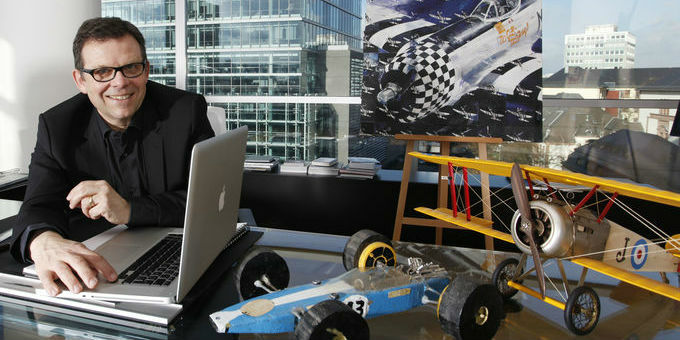 Hyundai Motors Entered the Top 50 Most Valuable Brands! 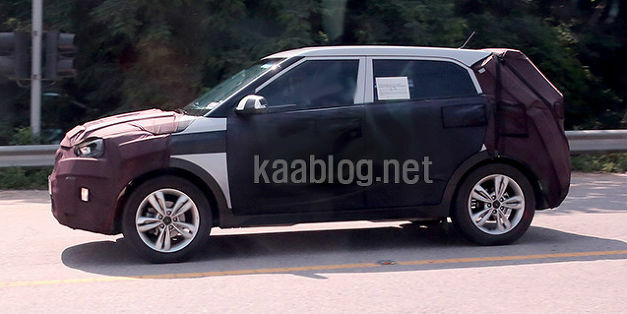 The New B Segment SUV by Hyundai: SPY SHOOTS! In the meanwhile spy-shooters caught this new concept car in South Korea around the Namyang R&D Centre. 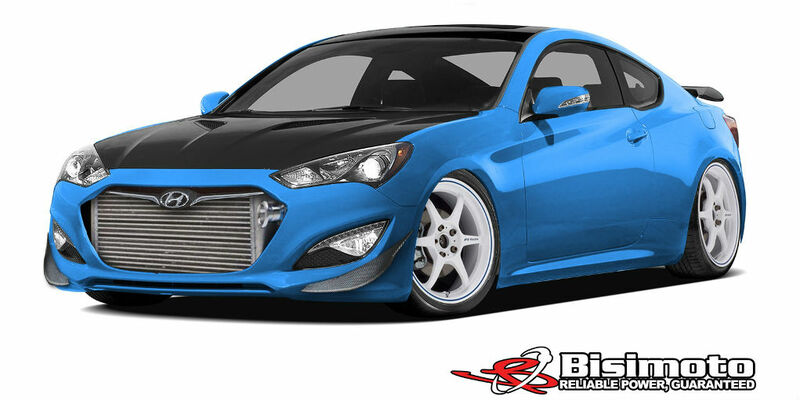 1000hp Hyundai Bisimoto Genesis Coupe For SEMA 2013! WRC Hyundai i20 Rally Car on the First Tarmac Test! 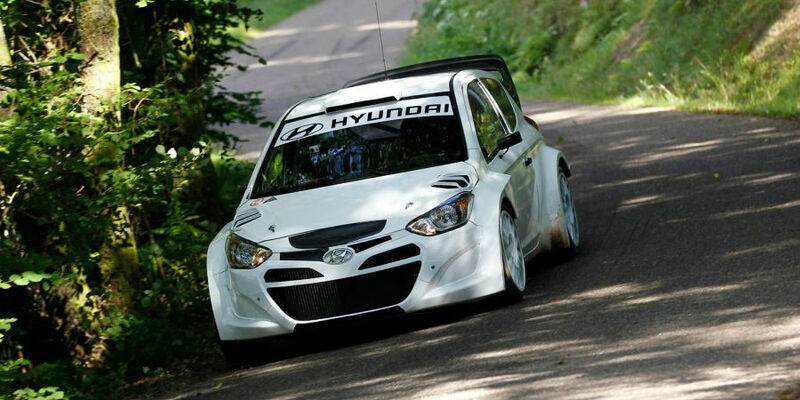 Hyundai’s testing schedule continues in France during August with the 2014 i20 WRC car on the tarmac. 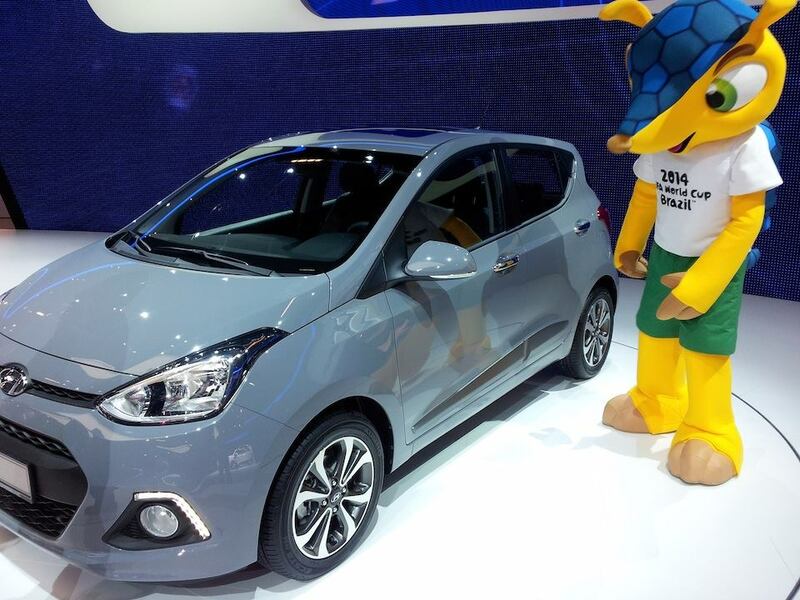 Watch the amazing video of the Hyundai i20 rally car first tarmac test. Finally, read more about the Germany WRC! 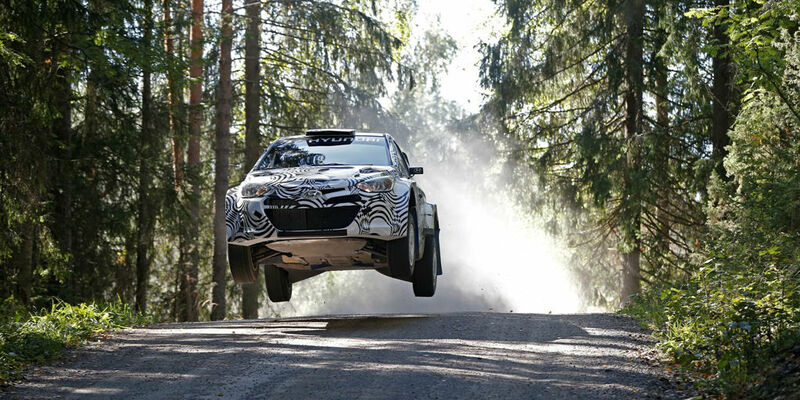 Hyundai Motorsport Continues i20 WRC Testing in Finland! 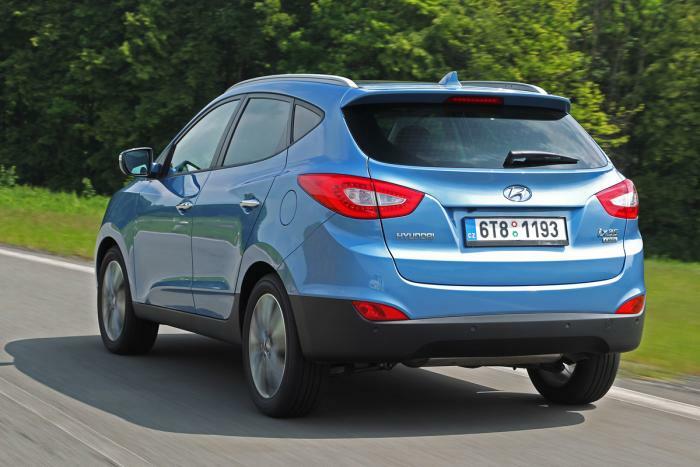 The New ix35 Will Be On Sale in UK from September 2013!